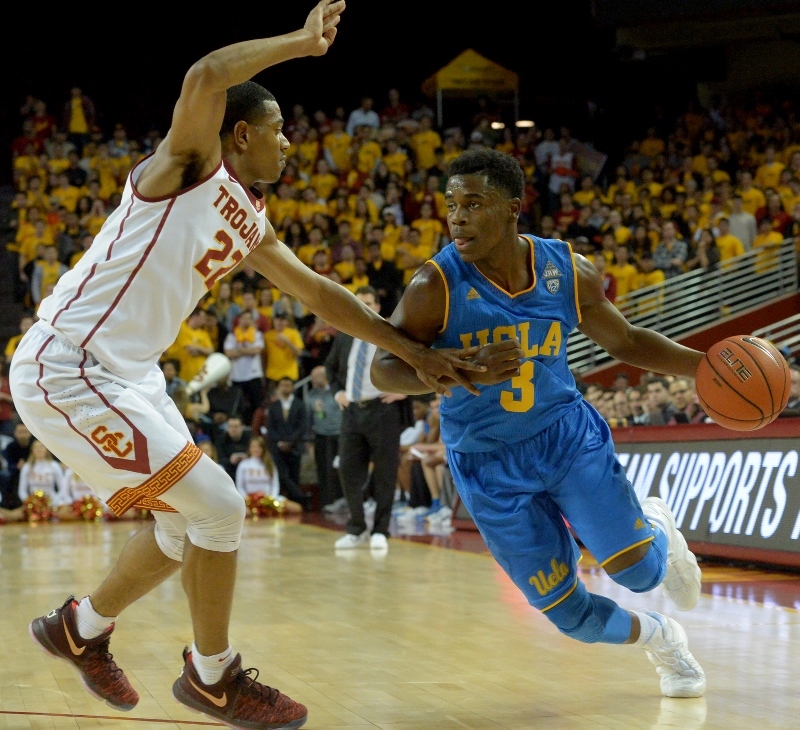 The Pac-12 conference basketball schedule released Thursday revealed both good and bad for UCLA. Logistically, the Bruins can be thrilled with the stroke of luck that landed Arizona on their schedule just once in the regular season. The Wildcats could be a preseason No. 1 team in the country and avoiding a second meeting could be the difference in winning a conference championship. For example, Arizona and Oregon played each other just once last season, while UCLA had to play each twice, a fate that probably cost it a share of the conference title. The timing of UCLA’s matchups with USC, which could form the top tier in the Pac-12 along with Arizona and UCLA, isn’t particularly favorable for the Bruins. UCLA plays at USC in the final game of the regular season, where a more talented Bruins team than the 2017-18 version wilted in its worst performance of last season. UCLA’s first matchup with USC will be the final game of the first round of Pac-12 play and precedes the week it plays at Arizona and against Oregon in Pauley Pavilion, its toughest stretch of conference play. UCLA can take some solace in its young team being able to ease into conference play by hosting the Washington schools to open Pac-12 play and visiting Cal and Stanford the next week. Last season, by comparison, UCLA opened with a last-second loss at eventual conference co-champion Oregon and its second road trip was the Colorado-Utah combination that only two programs have emerged from unscathed in Pac-12 history. It no longer has to be spoken into existence. Lonzo Ball has been drafted by the Los Angeles Lakers. 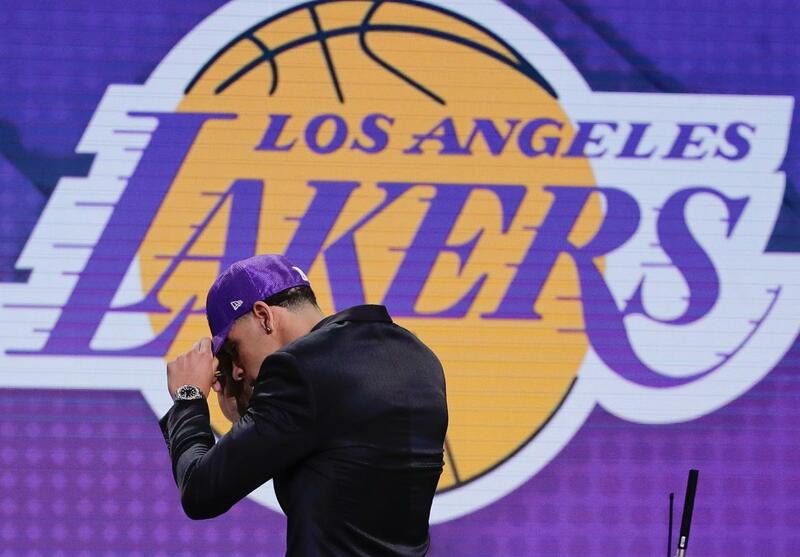 Anticipation that has been building since Ball’s banner season at UCLA – and spiked when NBA draft lottery netted the Lakers the No. 2 pick – finally delivered. After the Philadelphia 76ers selected Washington’s Markelle Fultz with the No. 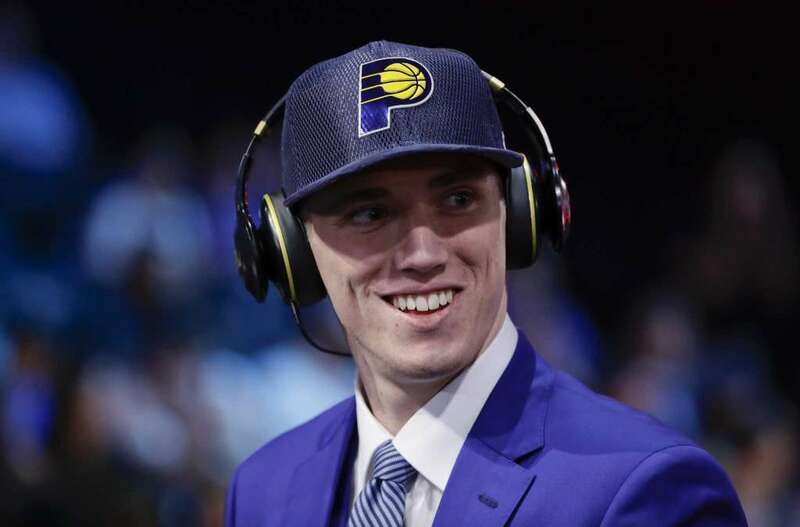 1 pick, the Lakers landed their point guard of the future.